Providing lightweight comfort and added confidence on the court, the Head Club basic girls skort is made using Ergostretch material for greater elasticity and unrestricted movement. The skort features inner pants and an elastic waistband for an adjustable fit and has been manufactured from polyester (85%) and elastane (15%) for a soft feel and enhanced breathability. 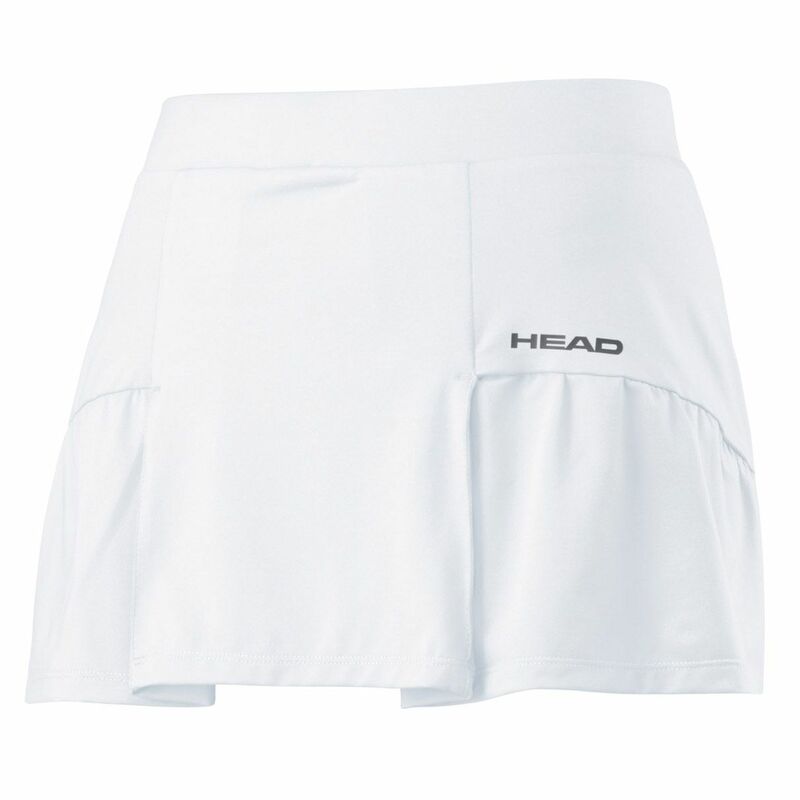 for submitting product information about Head Club Basic Girls Skort We aim to answer all questions within 2-3 days. 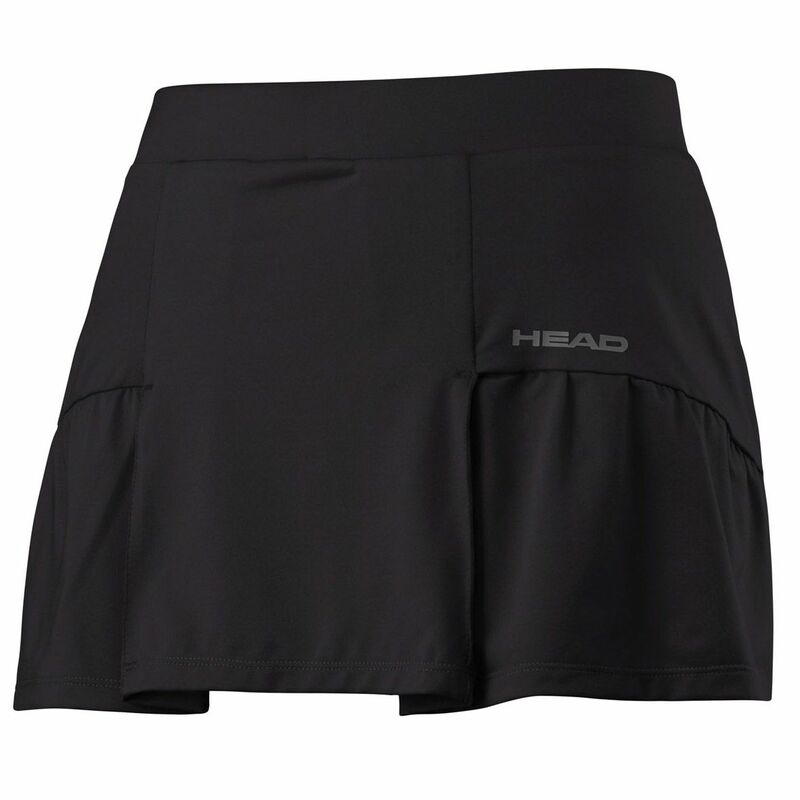 for submitting product information about Head Club Basic Girls Skort. We aim to answer all questions within 2-3 days. If you provided your name and email address, we will email you as soon as the answer is published. for submitting product review about Head Club Basic Girls Skort.